Hey, everyone. So, I wanted to share a cool insight that I got from the Book of Mormon this week. 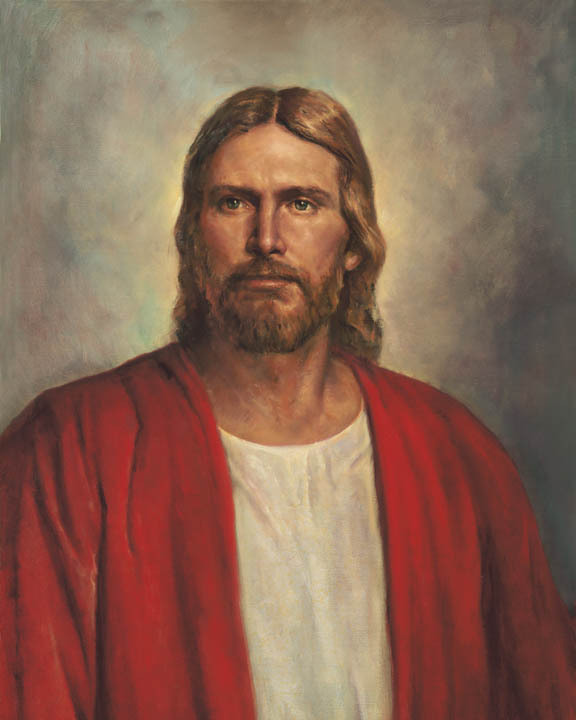 Just a little background for anyone that’s interested: The Book of Mormon is a record of the ancient inhabitants of the Americas; it also testifies that Jesus Christ is the Savior of the world and contains the fulness of His gospel. There are two main groups of people it discusses: the Nephites, who are usually righteous, and the Lamanites, who are usually wicked. This week I was reading in Mormon chapters 1-6. At this particular time, the Nephites have become exceedingly wicked and have “willfully rebelled against … God.” Mormon, a righteous Nephite, is appointed to be the leader of the Nephite armies and gives an account of their wickedness and their wars against the Lamanites. I think that Mormon is an amazing example of having charity, or the pure love of Christ. Despite all the wickedness of the Nephites, he tries to preach the gospel to them multiple times. Despite their rejection of the gospel, and their refusal to repent, he leads them to battle and “deliver[s] them out of the hands of their enemies.” Even when he knows that his people are past hope and “the day of grace was passed with them,” he continues to lead them. 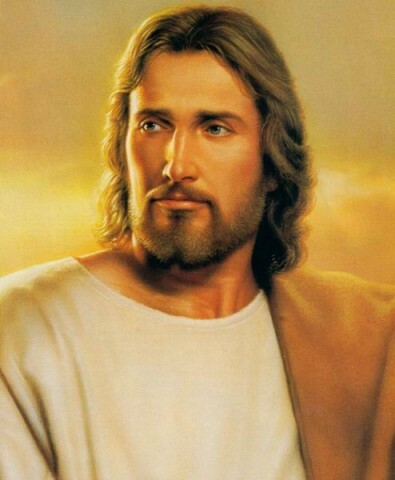 After the great, final battle, when all of the Nephites have been slain except for 24 people, Mormon says, “My soul was rent with anguish, because of the slain of my people.” As he stands on a hill and views the destruction, he cries out, “O ye fair ones, how could ye have rejected that Jesus, who stood with open arms to receive you! Behold, if ye had not done this, ye would not have fallen.” Mormon showed unconditional love for his fellow man. How much better would society be if everyone tried to be just a little more charitable to everyone else? Charity is not merely a matter of tolerating people; it means to show our love for God’s children by serving others, helping those in need, showing kindness and being a good friend. It doesn’t matter if we don’t agree with the choices a person is making, or the opinions that person has – charity must be extended to all. It is my personal goal to follow Mormon’s example and become a more charitable person, and I encourage everyone to do the same. I know that as we try to be more charitable, we will find ways to help others and we will be blessed with peace and happiness in our lives.